All you need for one day and will keep you in calories for a day. Very good tasty meals to hot drinks and biscuits. 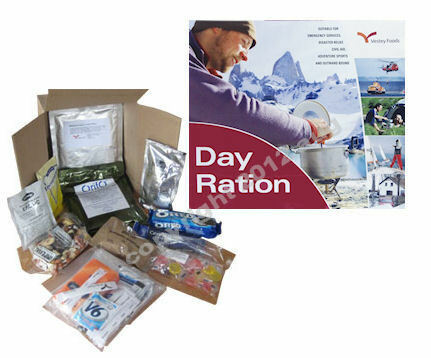 REMEMBER OUR RATION PACKS ARE FRESH AND NOT OUT OF DATE.